Swedish invincible death/black metal squadron UNANIMATED have signed a worldwide 3-album deal with Century Media Records. 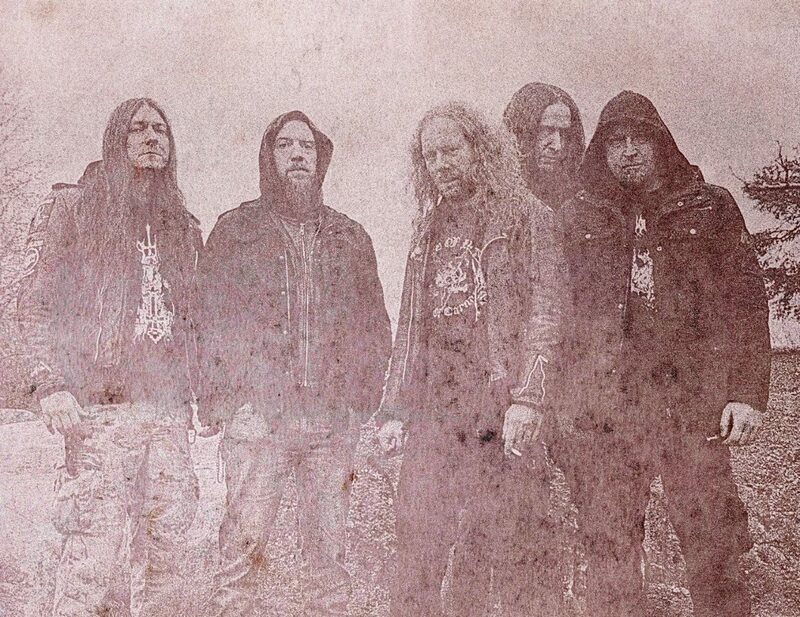 Formed in 1988 in Stockholm, Sweden, UNANIMATED were amongst the first bands to entwine Nordic death metal with melodic lead guitars and black metal atmosphere. The debut album “In The Forest Of The Dreaming Dead” (1993) and especially the second album “Ancient God Of Evil” (1995) stirred up the international extreme metal scene, the latter one justly considered one of the most influential and best albums of the Swedish melodic death/black until this very day, and made UNANIMATED one of the most promising bands of the entire extreme metal genre. It took UNANIMATED fifteen years to return with their third opus, “In The Light Of Darkness”, showcasing the band in top form. 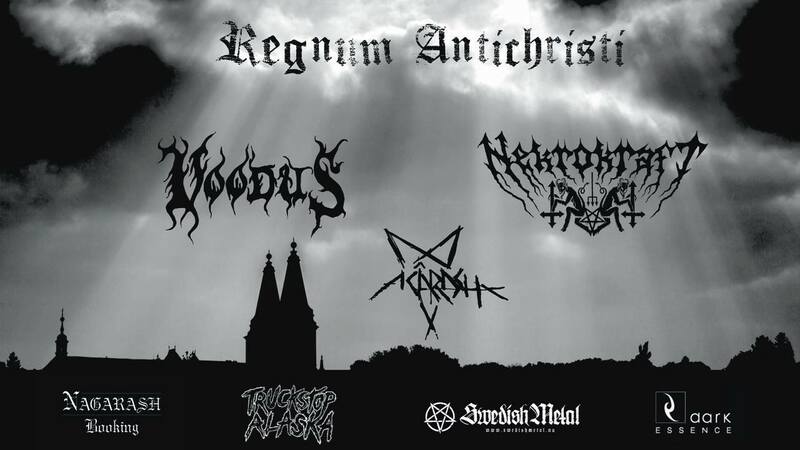 In contrast to the usual reunion album approach of many bands simply trying to revive the sound they were famous for, UNANIMATED further developed their sound towards a more evil and harsh direction by adding additional black metal elements, musically and visually, to the band’s style. Eight years have passed since the release of “In The Light Of Darkness”. Eight years in vigilant slumber. Eight years UNANIMTED have whetted the Reaper’s scythe to once more herald their triumphant return. Now they are back to punish the world with the wrath of death, the fire of hell and the force of darkness. UNANIMATED’s eagerly awaited fourth studio album is scheduled to be released in the second half of 2018.